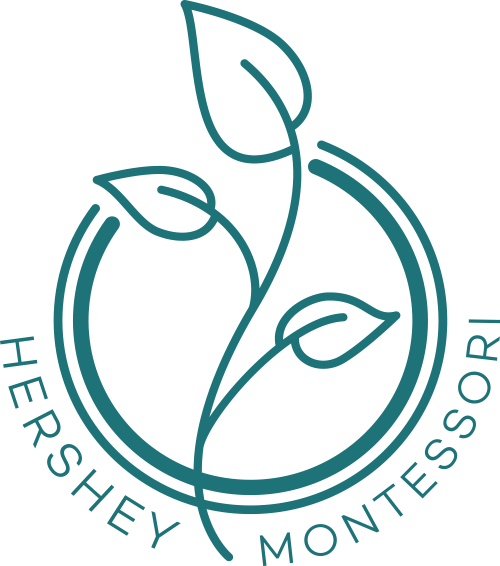 The website for the 2019 spring fundraiser gala, Go Wild for Hershey!, is live! 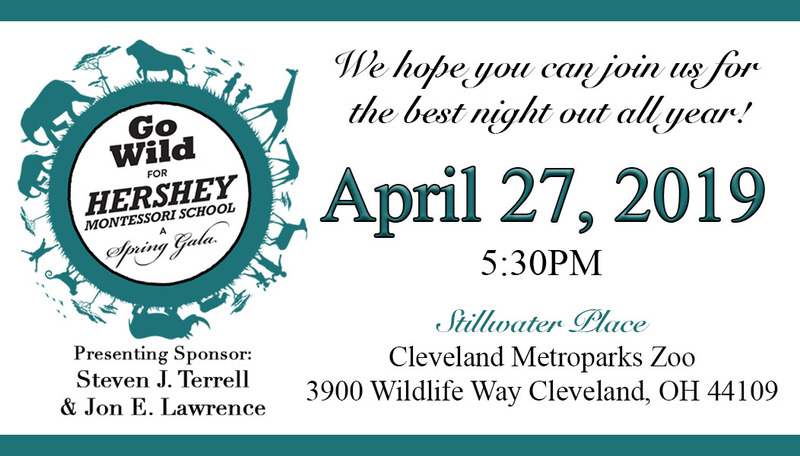 The event is being held April 27, 2019 at 5:30pm at the beautiful Stillwater Place at the Cleveland Metroparks Zoo. Individual tickets can be reserved for $185, but we also encourage you to look at the sponsorship and table host packages! Hershey is grateful for your continued support, and we hope to see you there!